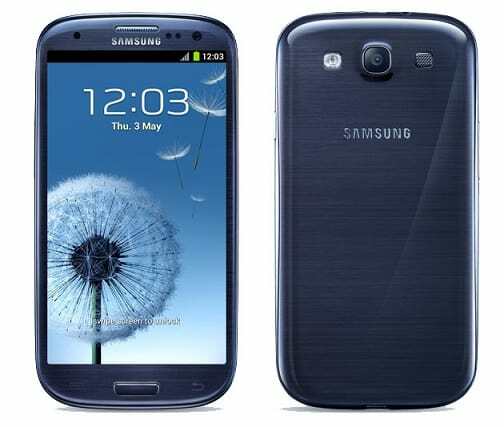 Today Samsung released a new set of updates for their flagship device the Samsung Galaxy S3. The updates are released for the following countries: Uruguay (I9300UBEMA2), Kazakhstan (La Fleur)(I9300XXEMB5), Ukraine (La Fleur)(I9300XXEMB5), Ukraine (Kyivstar) (La Fleur)(I9300XXEMB5), Uzbekistan (La Fleur)(I9300XXEMB5) and Germany (I9300XXEMB2). The update is for Android 4.1.2 Jelly Bean and most certainly it brings new bug fixes and performance improvements. The update should pop up on the screen as OTA or it should be available with Kies. You can also install the update manually with ODIN but that requires special skills and the will to lose your warranty. You can download the update file from the links that we will provide below follow our tutorial to Install an Official Android Update Manually with Odin. After you download the zip file, if you decide to install the update manually, you can follow the steps in the tutorial we provided above.